Jerene Wales Hayward Fiechter, age 96, died on June 1, 2017 of complications due to dementia. 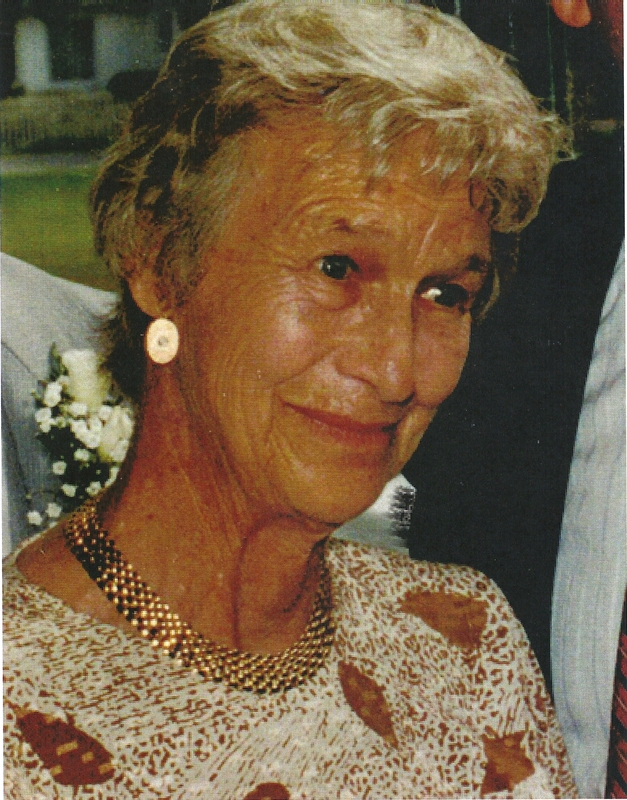 Mrs. Fiechter was born in 1920 in Boston, the oldest of three children born to Albert Wales and Francis Bent Hayward. She was raised in Wynnewood, PA and completed her formal education at Harcum Junior College in Bryn Mawr. In 1943, she was married to Frederick Charles Fiechter, Jr., a Philadelphia attorney, who predeceased her in 2001 at the age of 90. Mrs. Fiechter had a long association with the Presbyterian Church, for which her maternal grandparents served as missionaries in China. Her grandmother, Dr. Sarah Bent, was graduated from the Medical College of Pennsylvania (now part of Drexel University), went to China to serve as a physician and was ultimately responsible for the establishment of two of the first hospitals in China, both of which remain active today. Mrs. Fiechter continued the family ties to the Presbyterian Church. She was an active member and volunteer at The Bryn Mawr Presbyterian Church and served as the assistant to the Executive Secretary of the Council on Theological Education. Mrs. Fiechter was an avid gardener, a founding member of the Wissahickon Skating Club where she was a figure skater, a Life Member of The Union League of Philadelphia, and an active tennis player at the Penllyn Club. Mrs. Fiechter is survived by her brother, John Standish Hayward, of Rochester, NY; four sons, Frederick C., III (Wilmington, DE), Jacques P. (Sherborn, MA), Jonathan L. (Falls Church, VA) and Bayard R Fiechter (Chestnut Hill), their spouses, six grandchildren and seven great grandchildren. A memorial service will be held in her honor on Friday, October 20th, at 2 pm in the Chapel of The Bryn Mawr Presbyterian Church, Bryn Mawr, PA.